Initially, Joe Hunt’s work as a “jailhouse lawyer” was out of self-interest, but as he matured, he realized it was a powerful way to do good for others. Here, Joe describes how his legal work led to a court order to get treatment for a severe burn victim, and also laid the groundwork for the first inmate treatment of Hepatitis C at his facility. The initial inclination to help others was to find basically a trait that worked in the prison society, because like any other place, if you have a role to play, it confers a particular level of safety. I mean there are a few reasons, one of them was I seemed to have a knack for it. I became notorious in the prison circles for being competent in that area because of successfully defending myself with San Mateo, and certainly with guys that were up in San Mateo county. And there was the human level, which is somebody asks for your help, and you’re able to give it. This is quite natural, for me at least, to want to do something in that regard. As I said also, it works. It’s functional in a prison situation. You don’t want to be categorized as muscle, it’d be better to be part of the brain or the resource on that level. But, I’ve always drawn a clean line from the beginning about choosing what cases I work on. I’ve had situations where people have come to me sometimes in a little committee and told me I was going to work on a particular legal project, and I’ve said no. That for me has always been non-negotiable. I will not submit to that kind of pressure, and I haven’t. So, in the beginning, there were selfish reasons, and later on as I grew as a man and deepened my meditation and broadened myself spiritually – I saw it as a way of doing good, of doing something other than leaving wreckage behind me. I’m referring to my early twenties when I created a lot of wreckage or participated in a variety of train wrecks. And so, I guess it was Angel… just to give you the story – Angel is still a California prisoner, and he had, he had been burned in an accident after a high speed chase, but it had burned over like 85% of his body. He had scarring everywhere over his head, over his face, his eyes – didn’t really have any eyelids, and he had scars that prevented him from closing his hands. His fingers looked like they were made of wax and melted. And, now there was this report from the doctor at UC Davis Medical Center saying that many of these conditions could be alleviated if he got surgery, but for some reason that surgery was not forthcoming. Angel was not a primary English speaker, and he pushed the… he asked me for help, and I worked on it. 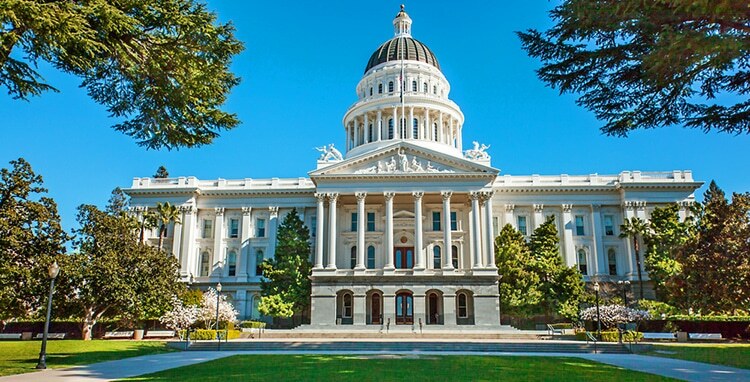 Ultimately, the result was the Superior Court found the prison system had been grossly indifferent to his serious medical needs and ordered that he get the treatment that the UC Davis medical doctor said would alleviate it. And he did get that surgery, and he was able to start playing soccer again. He was able to close his eyes at night after the surgery. Angel was sleeping like a zombie, eyes wide open all night, and the wound on the back of his head that had never closed was closed. So it stopped oozing puss. Anyhow, that was a project I worked on. Things like that are pretty gratifying. I also did the medical work that led to the first prisoner getting treatment for Hepatitis C back in the day. Well, the traditional role of prisons in society before there was this explosion in the prison-industrial complex was to keep people that were predators off the streets. People that were serial bank robbers, serial rapists, serial murderers. And also to punish people severely enough to check the worst impulses of humankind. I think that the prisons, as one who’s lived within it, I can’t help but have ideas about it. 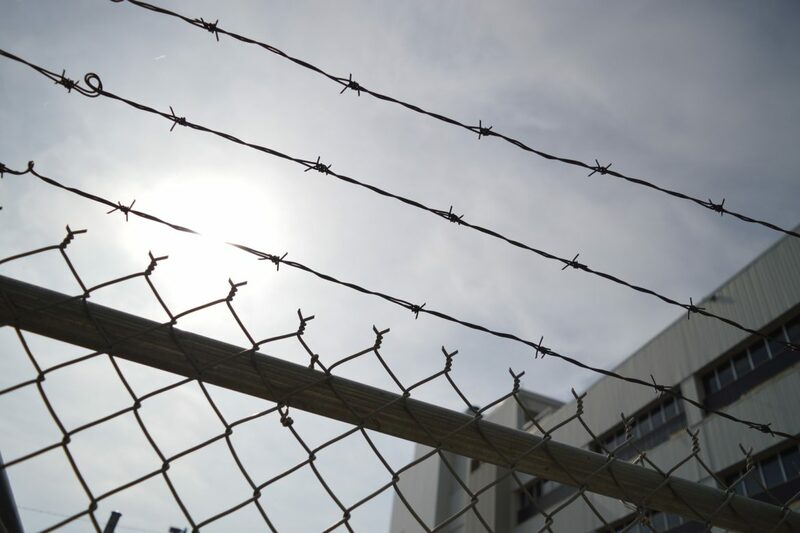 As one who’s read a lot of books about incarceration, theology, and the explosion of incarceration in the United States, I feel that we’ve — that the system has drifted from its roots. It’s no longer — a lot of people are being locked up who are not threats to society. I mean, in my experience about, I would guess, over half the men that are in prison yards are just regular guys. They’re not morally superior, or inferior to the man on the street. And I know that’s a very provocative thing to say, but from the inside looking at these — I mean, some of the BBC guys were definitely morally inferior to the average guy at prison. At least those guys were as they existed in the early 1980s. I mean some of the guys that I was running with there, on reflection, they did not have a conscience. They were not sufficiently concerned about the well-being of other people. They were cavalier about other people’s feelings and property and rights and dignity. I won’t go into specific stories or names but we were not a bunch of decent and upstanding people as they tend to try to portray themselves on the stand. The incarceration in the United States is like 5 or 6 times that of the rest of the free world. So why is that going on? Why are so many people either in jail, in prison, or on probation? Is it really necessary to have a functioning society to have that many people locked up? And the cost is just massive. There’s so much wreckage, where guys that could be out on the street having a job and a relationship with their family are in here and the taxpayers spending $60,000 a year for their upkeep in perpetuity. I just don’t think the balance is being set properly. I think that Governor Brown is addressing that for reasons that run parallel to some of the points that I’ve been making and for other reasons. He’s a profoundly learned expositor of changing the relationship between prison and society. So it seems pretty obvious not just to me but to a growing movement of people that the balance should be a given. Joe’s message of greeting and thanks to website visitors. He has been known to rule before hearing the evidence and to show his disdain for a written motion by tossing it in the wastebasket. He makes–and sustains–his own objections. He grills witnesses when he thinks they have not been thoroughly questioned. He sometimes tells lawyers appearing before him to “shut up” or “get on with it.” He frequently evicts a defense attorney he dislikes from his Santa Monica courtroom. And he once berated jurors who voted to acquit a defendant, saying that the verdict was “the most horrible miscarriage of justice” he had ever witnessed. 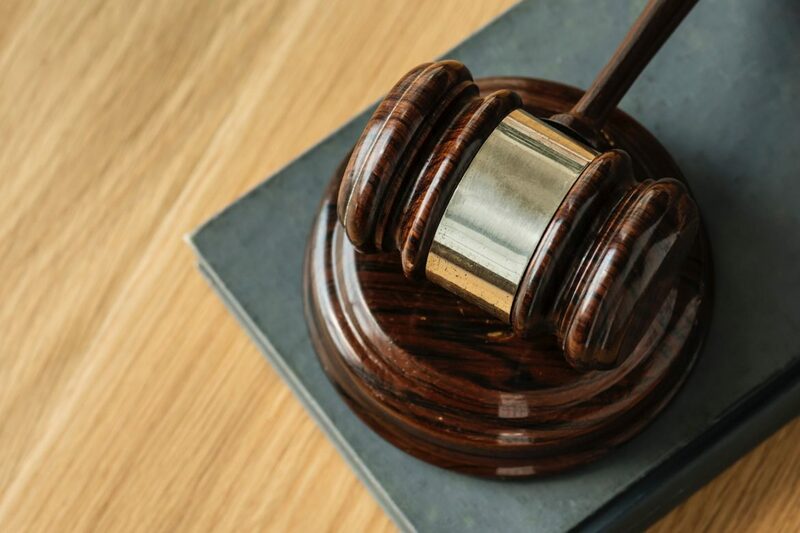 The short, stocky judge leaves no doubt as to what he thinks of the participants–a tendency which occasionally results in the prosecutor’s siding with the defense against him. “I am gravely concerned with the course that the court is taking,” Deputy Dist. Atty. Frederick Nathan Wapner told Rittenband during an in-chambers discussion about his refusal to permit Hunt’s second defense attorney to question witnesses. 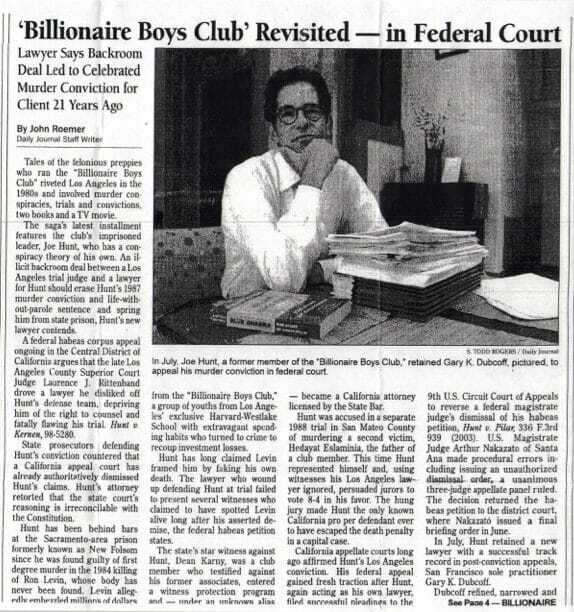 Tales of the felonious preppies who ran the “Billionaire Boys Club” riveted Los Angeles in the 1980s and involved murder conspiracies, trials and convictions, two books and a TV movie. The saga’s latest installment features the club’s imprisoned leader, Joe Hunt, who has a conspiracy theory of his own. An illicit backroom deal between a Los Angeles trial judge and a lawyer for Hunt should erase Hunt’s 1987 murder conviction and life-without-parole sentence and spring him from state prison, Hunt’s new lawyer contends. 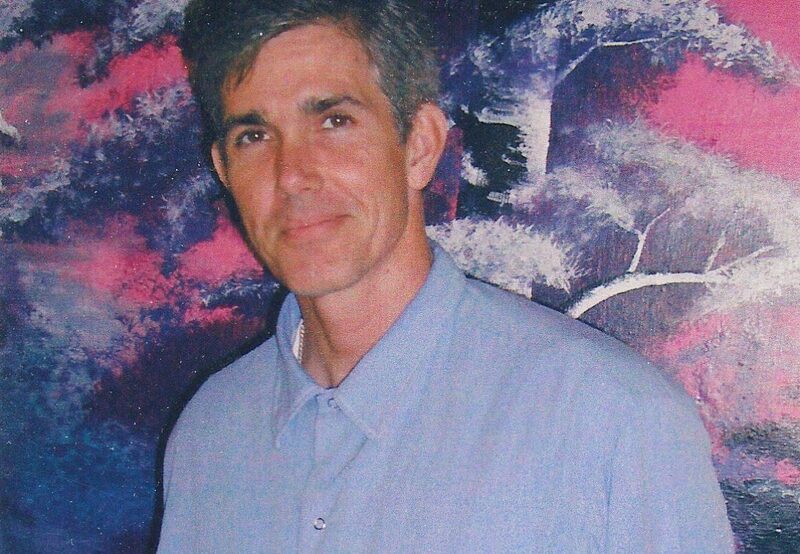 A federal habeas corpus appeal ongoing in the Central District of California argues that the late Los Angeles County Superior Court Judge Laurence J. Rittenband drove a lawyer he disliked off Hunt’s defense team, depriving him of the right to counsel and fatally flawing his trial. Hunt v. Kernen, 98-5280. State prosecutors defending Hunt’s conviction countered that a California appeal court has already authoritatively dismissed Hunt’s claims. Hunt’s attorney retorted that the state court’s reasoning is irreconcilable with the Constitution.